A good rule of thumb for finding the right fit is to sit on the ball and make sure the hips and knees are at right angles with the floor. 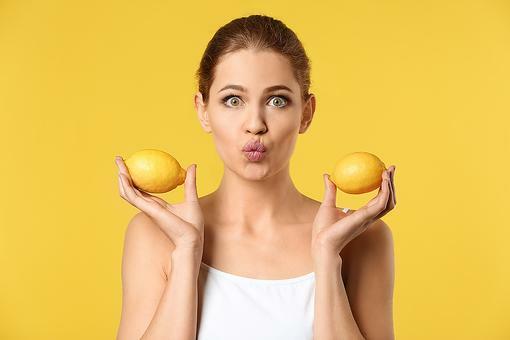 Stability balls and exercise balls, which are essentially the same things, are also called Swiss balls, yoga balls, Pilates balls and balance balls. 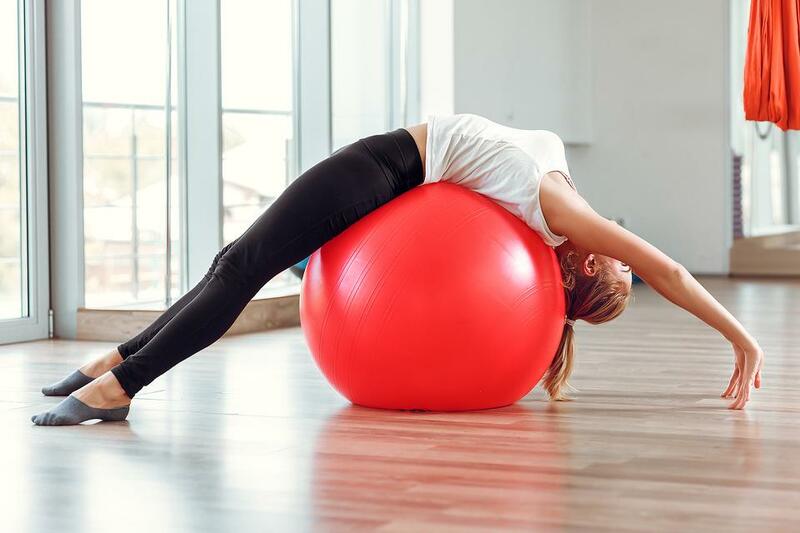 They are used for physical therapy purposes, but today, yoga balls are used in most commercial and home gyms and fitness centers, as the balls are utilized for different activities. 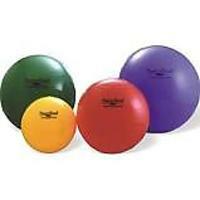 Balance balls can make every day exercise all the more difficult, which will make your muscles work harder. 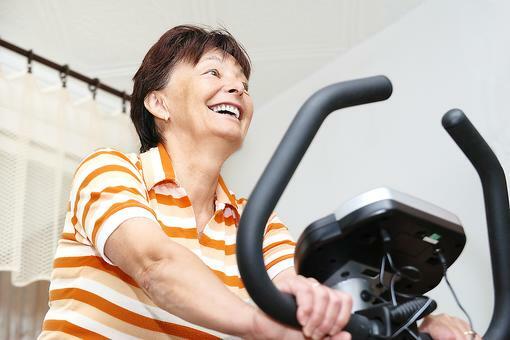 Get more tips about exercise balls. How to Find Time to Exercise: 3 Simple Fitness Strategies for Busy Moms!